Home » Blog » FCLO: Friend or Foe? Chances are you’ve heard of some pretty serious controversy of late about the so-called miracle product, Green Pasture’s fermented cod liver oil (FCLO). But even if you’ve read all of the relevant posts about this cod liver crisis, you probably noticed the same confounding issue with every single one of them: despite a lot of numbers, quotations, and definitive statements, all of these pieces have been blatantly biased, and most of the claims made from either side are ambiguous and lacking in real, scientific backing. So, I wanted to pull together all of the evidence (and note the gaps herein) and present my readers with a fact-based perspective on this topic. Okay, let’s back up a bit. 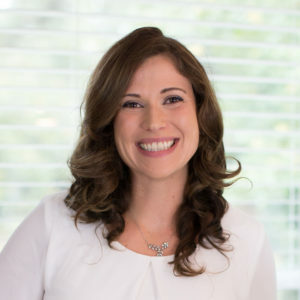 The flare-up in FCLO-related articles and accusations in August 2015 was a direct result of Kaayla Daniel, Ph.D., releasing her new investigative report entitled, “Hook, Line and Stinker! 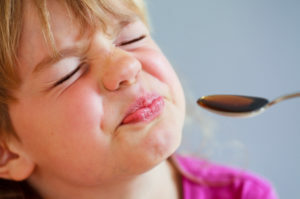 The Truth about Fermented Cod Liver Oil.” (You can read it for free here after opting in to Dr. Daniel’s mailing list.) Dr. Daniel is Vice President of the Weston A. Price Foundation, a long-standing backer of Green Pasture’s products—especially their FCLO. The report, according to Dr. Daniel, is a response to the Weston A. Price Foundation’s refusal to respond to concerns about FCLO’s safety. So, she sent samples of Green Pasture FCLO to five independent laboratories for analysis. The results? We’ll get to that later. 1939: Weston A. Price publishes his well-known work, Nutrition and Physical Degeneration, based on his experiences doing research observing indigenous populations. He recommends cod liver oil for people of all ages and with assorted ailments—a policy adopted later by the Weston A. Price Foundation. 1945: Weston A. Price publishes another edition of Nutrition and Physical Degeneration, with an additional chapter called “A New Vitamin-Like Activator,” in which he describes an essential nutrient that he called “Activator X” or the “X-factor” which is found in butter oil. 2007: Green Pasture releases its fermented cod liver oil, and it is highly recommended by the Weston A. Price Foundation and ranked the absolute best cod liver option. March 2014: Dan Corrigan of Corganic starts to carry “Extra-Virgin Cod Liver Oil” from Norway and starts debate on whether CLO can be fermented. ->Sally Fallon Morell (President of WAPF) supposedly threatens to ban Corrigan for stoking the anti-FCLO flames. February 2015: WAPF releases rebuttal of concerns about FCLO being rancid and cites QA testing that Dr. Kaayla Daniel claims is not thorough or accurate. ->Dr. Daniel is not happy with the WAPF investigation and sends in her own samples for testing. August 2015: Dr. Daniel releases her digital report “Hook, Line and Stinker! The Truth about Fermented Cod Liver Oil.” for free for anyone who signs up for her email subscriber list. Sure, Fermented Cod Liver Oil has been criticized for years based on its taste, but this report is a whole new kettle of fish (pun intended). 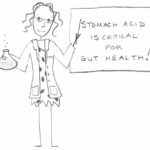 Dr. Daniel’s lambasting of Green Pasture Fermented Cod Liver Oil relies on several key criticisms mainly derived from the results of lab analysis from five different (undisclosed) labs to which she sent samples. Let’s go through her key points one by one. Fermenting Cod Livers: Fact or Fiction? One of the main arguments against Green Pasture’s FCLO is that fermented cod liver oil couldn’t possibly be fermented. I have a few thoughts on this, including both the science of fermentation and the politics behind the mystery. Firstly, I think it’s really important that my readers know that Dave Wetzel, founder of Green Pasture, only shares his methods with people that he personally flies into their facilities for a private tour. There are several bloggers and leaders in the Weston A. Price Foundation who claim to have had this tour and that the experience convinced them of the legitimacy of the methods. Being shrouded in mystery, especially when your product is repeatedly called into question for its quality and micronutrient content, is just something I can’t respect or endorse. 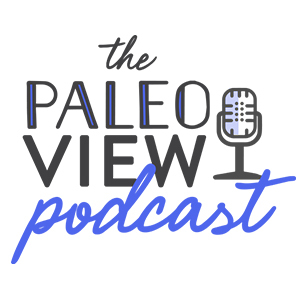 It is also noteworthy that Dr. Daniel supposedly turned down one of these tours and has not communicated directly with Dave Wetzel about his products at all. Since the oil does not contain carbohydrate, Dr. Daniel is stating that fermentation could not exist. Yet, it seems that she may have forgotten that protein can also be digested into pyruvate, which can also be used for fermentation. 2. Additionally, I don’t think we can assume that the actual oil is fermented. What about the whole livers? If the whole livers are fermented either prior to oil separation or as a means to facilitate oil separation, then there is a great chance that the glycogen is fermented after being converted to glucose. 3. We don’t know what fermentation starter is used by Green Pasture. This starter could very well include carbohydrates as fuel for the microbes carrying out the fermentation (typical in making fermented sausages) and this could apply to either fermentation of the whole cod livers or fermentation of the oil after extraction. The verdict on fermentation in Green Pasture’s FCLO? We may not know the specifics, but looking at more than fundamental biochemistry tells me that it is certainly possible that fermentation took place at some point in the process. It would, however, be nice to have an actual answer on the topic. One of the biggest arguments in Dr. Daniel’s report is that the oil from Green Pasture is rancid. 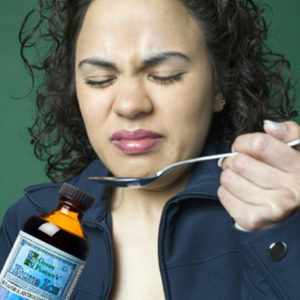 Rancidity, from a non-scientific perspective, is essentially when something smells rotten or bad (so, for an example, a lot of fermented dairy may smell rancid to some people), and there are several objective, scientific measures of rancidity that the food industry regularly uses to for quality assurance on their products. Dr. Daniel cites that her concern about rancidity began due to the smell of FCLO, which tends to be a strong, not-at-all-pleasant fishy experience. But, Dr. Daniel fails to explain the basics of rancidity to her readers, even though this is an industry standardized process that doesn’t actually require too much interpretation. Basically, there are two different kinds of oil rancidity: hydrolytic rancidity and oxidative rancidity. Hydrolytic rancidity occurs when the triglycerides in oils react with water to form free fatty acids (FFAs) and soaps (byproducts of FFAs). (Triglyercides are fat storage molecules, each a unit of three fatty acids with a glyceride molecule binding them together.) Oxidative rancidity occurs when the unsaturated fatty acids in oils react with oxygen to generate unstable compounds. 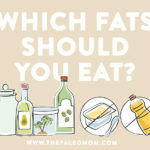 The standard tests for these two ways that a fat can go rancid are as follows. Peroxide: peroxide is a measure of oxidative rancidity, and it measures the concentration of peroxides and hydroperoxides in the oil. These compounds are formed in the early stages of lipid oxidation. High and moderate levels are considered to be indicative of rancidity, which is not the case for either sets of results reported here. 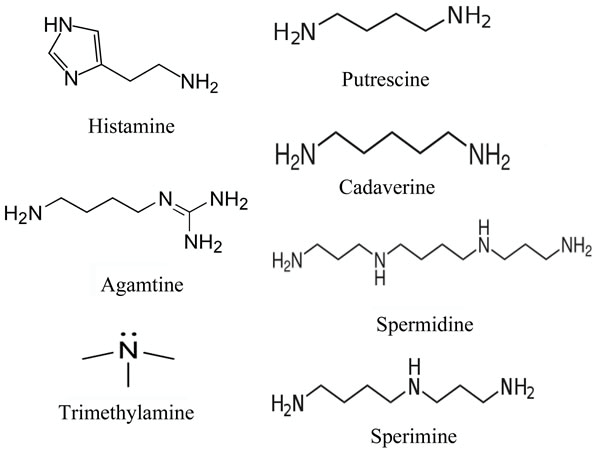 Anisidine: anisidine is another way to measure oxidative rancidity, as it binds with the dangerous byproducts. While Green Pasture does not include an actual value for its anisidine results, the company notes that their values are normal. 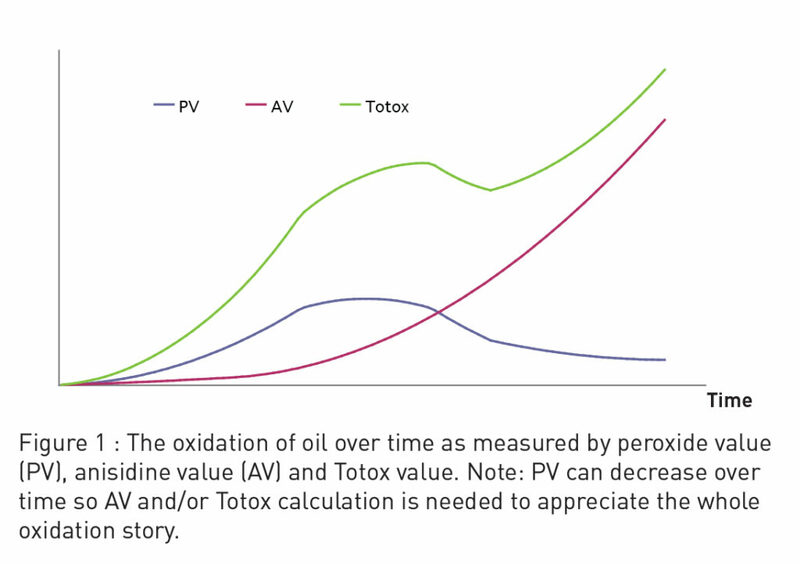 Total Oxidation (totox): this is a value calculated from peroxide and anisidine results, creating an estimate of total oxidative rancidity. Since both results were normal in Dr. Daniel’s results, it is unsurprising that these values are well within a normal range. Thus, based on both Dr. Daniel’s results and Green Pasture’s included results. Free Fatty Acids: free fatty acids are a measure of the percent of fatty acids in an oil that have split from the triglycerides. Our understanding of how free fatty acids could affect a person is pretty mixed. Like with cholesterol, there is a difference between dietary FFAs and serum (blood) FFAs. Having high blood FFAs is definitely bad for your health, but eating FFAs doesn’t mean that they shoot immediately into your bloodstream! While Dr. Daniel states conclusively that FFAs are dangerous, that isn’t necessarily supported by the science. The source of FFAs is really important: they can come from natural processes like the fermentation of these oils, or they can come from hydrolytic rancidity. What is more telling about rancidity is that type of FFAs found in the oil, which Dr. Daniel doesn’t report. Acid Value: this report is just another way of quantifying that amount of FFAs in the product. Acid value confirms that there is a high amount of FFAs in the FCLO. Dr. Daniel includes a lot of numbers in her reports, especially when it comes to this rancidity issue. To make it a little easier to digest, I made a table to compare Dr. Daniel’s results (remember, these samples went to 5 labs and each lab reported a slightly different finding) with Green Pasture’s results as well as what is considered the normal or acceptable range for each test. The results highlighted in green are in a normal range, and the results highlighted in red are high. The test results do seem to indicate that Green Pasture FCLO is rancid via some hydrolytic rancidity. However, the test results do not bear our Dr. Daniel’s conclusions that Green Pasture FCLO has undergone oxidative rancidity. But, here’s the thing. Unlike oxidative rancidity which produces some very toxic products, whether or not we need to worry about hydrolytic rancidity is not a question that is easy to answer. And, since we don’t understand the source of the FCLO’s high FFA value, we can’t make any conclusions—and, according to some, the high FFAs could even be a benefit. 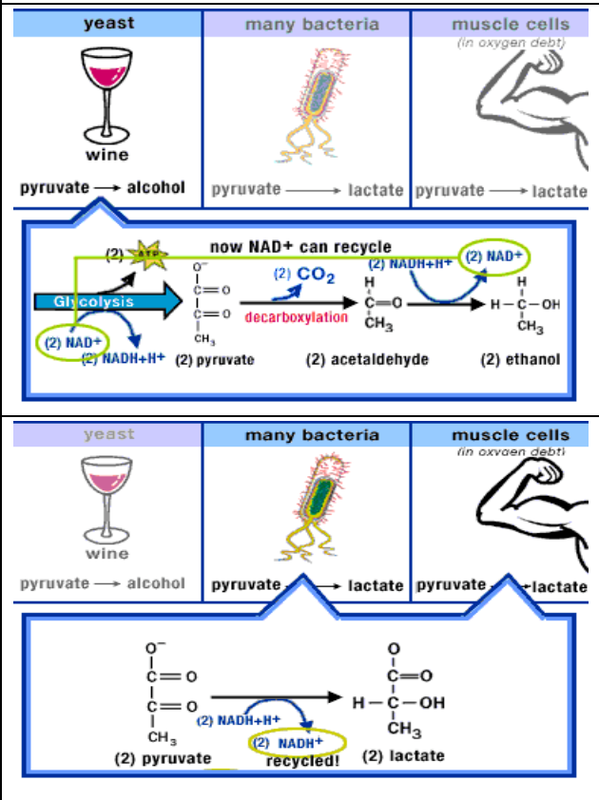 Biogenic Amines: “Harmless” Byproducts of Fermentation? 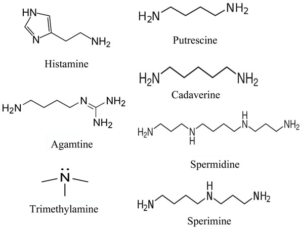 Yet another measure of potential consumer harm that Dr. Daniel reports on is a type of molecule called biogenic amines (these are discussed in detail in the context of histamine intolerance in Chapter 9 of The Paleo Approach). These compounds are generally the result of incomplete lactic-acid fermentation; for example, some cured meats are also fermented, and small amounts of biogenic amines give them a distinct flavor. Green Pasture reports on their website that their FCLO contains normal values of biogenic amines. For Dr. Daniel’s investigation, the various labs reported different findings; while the rest of the results were normal, one lab found unusually high levels of the biogenic amines tyramine, tryptamine, putrecine, phenyltylaine, and cadaverine. Dr. Daniel notes that this high result could explain some people’s poor response to FCLO, which is definitely an accurate observation. Assuming that Green Pasture does not blatantly lie about their quality assurance results on their website, there are two possible explanations for this discrepancy. Either Green Pasture is inconsistent in its production and there is a variety of results depending on the batch of FCLO, or Dr. Daniel’s labs (whose names were not disclosed) were not reliable in their testing methods. I don’t like either option, frankly, but I think it’s important to keep both options in mind. Regardless, the fact that there was a high result makes me hesitate to recommend this product to someone who is sensitive to specific amines such as having histamine intolerance (and it definitely makes me want more professional, unbiased testing!). Fat Soluble Goldmine or Not? So, some of these are not a surprise. It looks like the Vitamin E and K results, at least, are not remarkably low in comparison to what is reported on Green Pasture’s website. 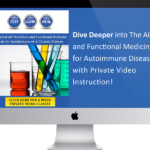 The biggest discrepancies here are vitamins A and D.
Dr. Daniel goes into extensive detail in her report about the potential issues with the lab that Dave Wetzel uses to analyze his samples, called UBE Analytical Laboratories. And, the interwebs are filled with people weighing in on this issue and raising questions such as the vitamins being present in other isoforms that these tests aren’t designed to detect. Again, we go back to the same question: who is reporting the most reliable data? Unfortunately, given this vast of a discrepancy, we just can’t trust anyone yet. And, given that the fat soluble vitamin content is the major health claim of FCLO, this is a question that needs to be answered. 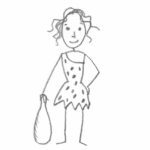 As far as vitamin D supplementation goes, I wanted to make note of the valid point that Dr. Daniel makes in “Hook, Line, and Stinker!” and that some of her dissenters made in their responses: measuring vitamin D is actually not a fine-tuned science. There are several ways that it can be assessed, including both the actual vitamin content of the oil and its bioactivity. Feeding studies can give us perhaps the best information about the quality of vitamin D content than actual amounts (where serum vitamin D levels are measured before and after a supplementation course either in humans or animals). But, feeding studies have not been developed into a reliable testing technique nor have these studies have never been done with FCLO, so all I can say is that I’m looking forward to seeing more research this. Dr. Daniel also found one unexpected result: in examining the EPA to DHA ratios, she found that at least one sample had a ratio that was far from what would be expected from a sample of North Atlantic cod liver oil. In cod liver oil, there should be a ratio that has more DHA than EPA (example: 11.0 to 8.1), but most samples actually had more EPA than DHA—a very unlikely phenomenon in a sample of purely Atlantic cod. 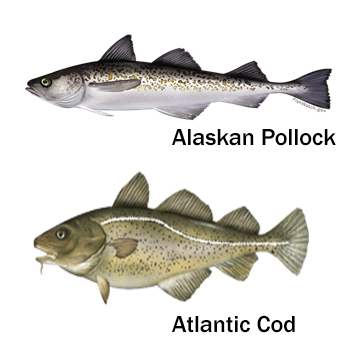 After a DNA analysis, Dr. Daniel found that the sample was from Alaskan Pollock and not Atlantic cod. Yikes. So, while Pollock is in the cod family, it makes me wonder: why doesn’t Green Pasture want to aim for full visibility with its thousand of customers? This issue is certainly more ethical than nutritional (there isn’t that much of a difference in these two oils, other than the DHA to EPA ratio I mentioned above). But still, it should be properly labeled and this finding doesn’t shine a great light for Wetzel’s character. One of the last points that Dr. Daniel includes in her “Hook, Line, and Stinker” expose is that there was an unusual amount of trans fats found in some of the samples. As we all know, trans fats can be a significant health concern, depending on their type and source. 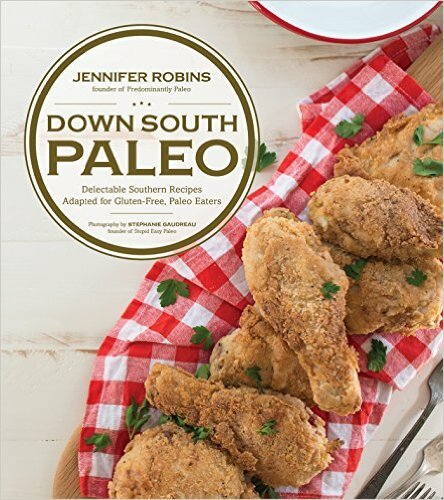 One lab found that there was 3.22% trans fat content and that these fats were an 18:3 cis ratio, which would not be found organically in Alaskan Pollock. Dr. Daniel argues that this trans fat content must certainly come from vegetable oil adulteration, either during the fermentation process or as a filler ingredient afterward. These trans fats could also be a byproduct of microbe digestion during or after fermentation—or it could even trace back to the diet or nutritional synthesis of the fish themselves. So, like with the FFAs and biogenic amines, this result could be an un-alarming natural byproduct, or it could be a potentially dangerous compound found in FCLO. We just don’t know enough to have a definitive answer. One of Dr. Weston A. Price’s original recommendations had been to take cod liver oil with butter oil, because it contains the “Activator X” that I mention in my timeline. Observational research from laypersons involved with the Weston A. Price foundation seem to have concluded that this compound is in fact vitamin K2, which is supposedly found in higher concentrations in grass-fed butter oil. Yet, Dr. Daniel’s lab compared Green Pasture’s butter oil with a grass-fed butter and found that the content was comparable: 393.84 ng/g vs 335.70 ng/g. Dr. Daniel takes this to mean that vitamin K2 isn’t “Activator X” after all—and I have to admit that I’m not sure I care too much either way (let’s leave the Weston A. Price Foundation to debate over that one, shall we?). of osteoporosis. Vitamin K2 also has antioxidant and anti-inflammatory properties, and improves immune function. It also protects neurons from the oxidative damage induced by methylmercury. Increased dietary intake of vitamin K2 reduces the risk of coronary heart disease, aortic atherosclerosis, and even all-cause mortality (meaning that the richer in vitamin K2 your diet is, the less likely you are to die from anything, even old age!). I just think this micronutrient is awesome, whether it’s Activator X or not! So, I just threw a lot of science and numbers at you (I totally do that to my readers. All. The. Time.). 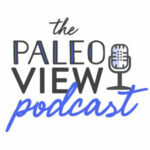 If you made it through the whole thing without falling asleep, you may have noticed a singular tone throughout this post: skepticism. The bottom line is that we just don’t know enough to make any strong conclusions. Though Dr. Kaayla Daniel’s clear opinion throughout her report is that she hit a home run with this work, the reality is that there are a lot of holes in the data and a few jumped-to conclusions. We don’t even know where these tests were conducted or with what methods—how are we to trust these results definitively? Her attitude throughout the work, unfortunately, clouds what might have been a good, unbiased (much shorter) report. On the flipside, the mystery behind Green Pasture’s methods is rather off-putting, and I hope that the report will lead to more clarity from Dave Wetzel and his crew (this definitely is one of those “buyer beware” moments!). Taking it all into consideration, I would need to see a lot more definitive, professional testing before I were to make a recommendation to take Green Pasture’s fermented cold liver oil. The good news is that you can get all of these nutrients from your food (and some sunshine). The absolute best source of omega-3s is organ meat and fatty, fresh-water seafood (from the original source and without the possibility of rancidity!). As far as your fat-soluble vitamins go, you can get what you need from regularly eating those foods, egg yolks, and grass-fed red meats. Committing to spending 15 minutes or more in the sunshine every day really helps with those vitamin D levels, too! 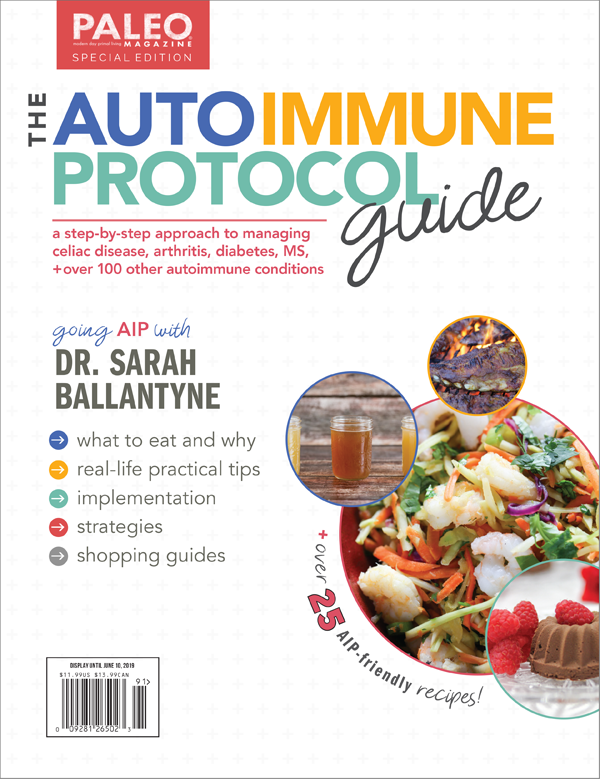 And of course, you can get an overload of information on micronutrients, especially in the context of immune function, in my book, The Paleo Approach. NP Analytical Laboratories. “Measuring Rancidity in Fats and Oils.” 2015. Two issues that I find in my practice (and my own life!) is that food and sunshine are often not enough to get sufficient omega 3 fatty acids or vitamin D, depending on where you live. Other than the southernmost parts of the US, we just don’t get enough effective winter-time sun to get either a tan or enough vitamin D. My rule of thumb is, if your shadow is taller than you are, you’re not getting vitamin D.
This whole controversy has soured me mostly on folks’ attitudes, as you so rightly point out, and to your list above I would include the WAPF general defensiveness: only Chris Masterjohn has wholeheartedly admitted the need for more investigation. I decided to get rid of my personal bottle of it, pending further info, and gave it to the chickens. They wouldn’t eat it. Can’t say that about very many things. Thanks for your science and insight on this. Also, genetics plays a role in your ability to synthesize vitamin D from sunshine. It was noted that I have a vitamin D receptor mutation that prevents me from synthesizing vitamin D from sunshine. So, even when I spend an hour or more a day out in the sun, I have chronically low vitamin D. I have to take a Vitamin D3 supplement every day in order to maintain healthy levels of vitamin D.
Thank you for summing up the study, and providing your own insight and comparisons. I also listened to your podcast where you addressed this issue. I read the study, too. I have come to the same conclusion as you: we need more information from Green Pasture, and from Dr. Daniel. It did seem strange that she said she couldn’t say what labs she used. I also felt that if she had collected samples from multiple batches of FCLO, and sent more than one sample to each lab it might have been a better way to test the oil (some from 2012, some from 2013, etc. or what have you). At any rate, thank you! I listened to the podcast as well. I am wondering if fermented cod liver oil is different than cod liver oil. My daughter takes twin labs also recommended by WAPF. She has a condition called SVT (a form of tachycardia) should she not be taking cod liver oil at all.? It seems that her skin and dry eye are much better when on this. Anyway, she did try fclo and it didn’t do any more than the twin labs brand. I took fclo with butter oil for a couple of years and really noticed a great difference in my health. Unfortunately since the reports came out, I have lost confidence in buying more due to the owner’s lack of transparency. I now take clo but do not notice the same general feeling of wellness. Pretty late to this whole controversy! What I’m curious about is that no one debating all this ever seems concerned about sourcing any fish products from the Northern Pacific ocean, post Fukishima. I was new to the whole Weston Price diet etc in June 2015 and wrote to Green Pastures specifically to find out where they source their fish from and whether it was tested for radiation and received no response at all from them. Naturopathic staff at a large and reputable health food store told me that they too had concerns but had not been able to get a response from them about it either. Because of my unanswered concerns, I chose to use – for a few months -a non-fermented CLO product instead that was sourced from Norway. Having done further research on global ocean radiation contamination, I have serious doubts about using sea products from there, or pretty much anywhere as well. Very sadly, seaweed and miso are permanently of the menu. Does anyone else worry about such things… I never seem to see much about it? To by-pass the FCLO debate – how about eating canned whole cod livers?